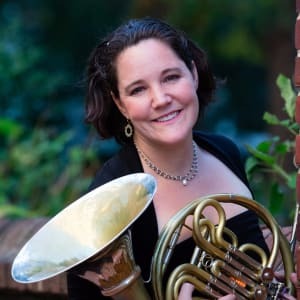 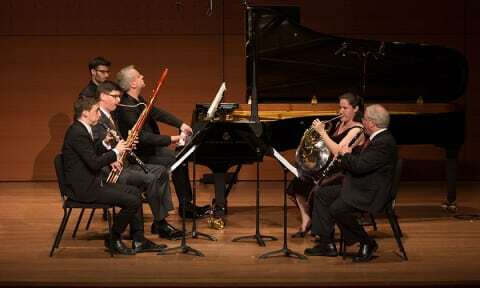 Beethoven: Quintet in E-flat major for Oboe, Clarinet, Bassoon, Horn, and Piano, Op. 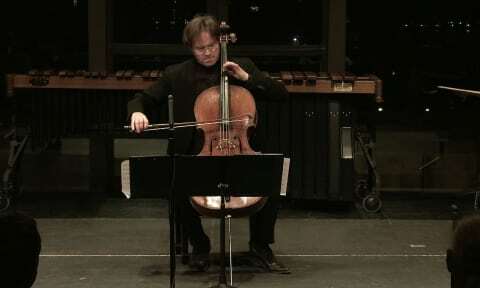 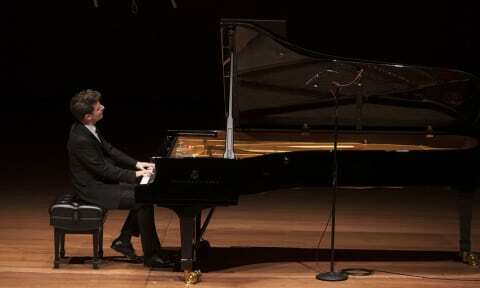 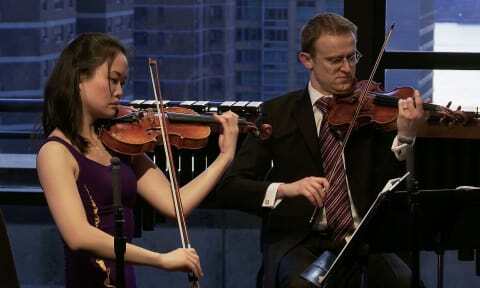 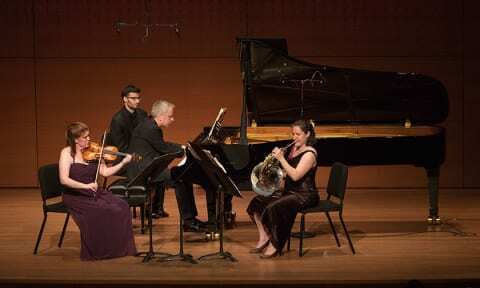 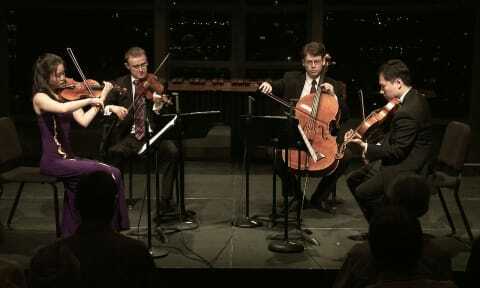 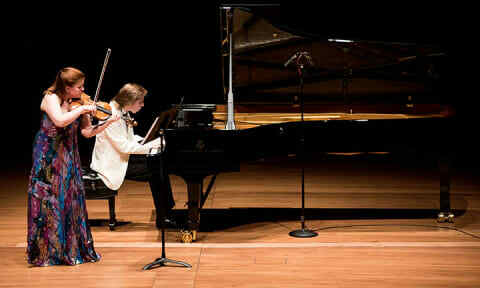 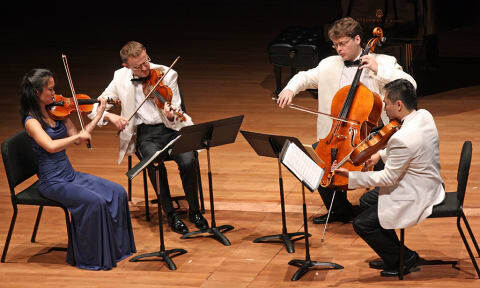 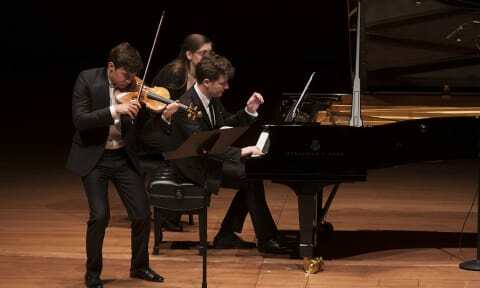 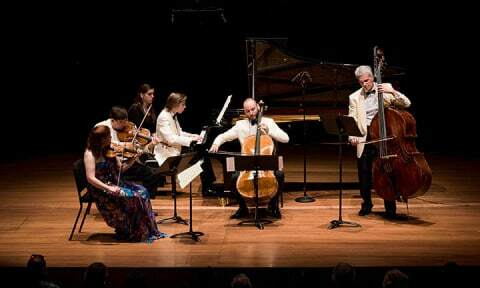 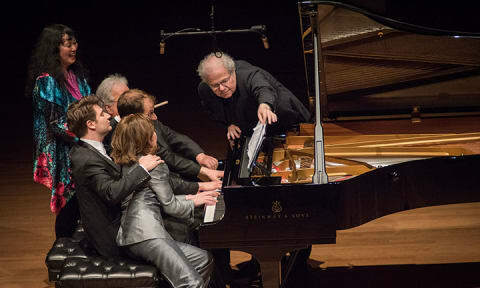 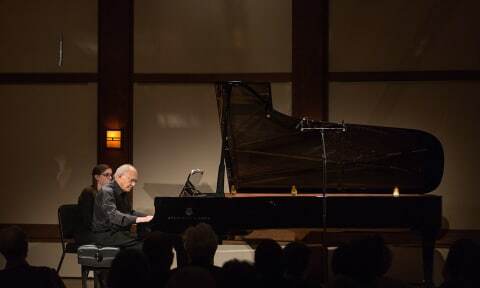 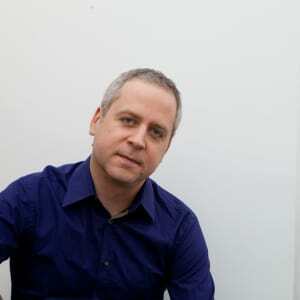 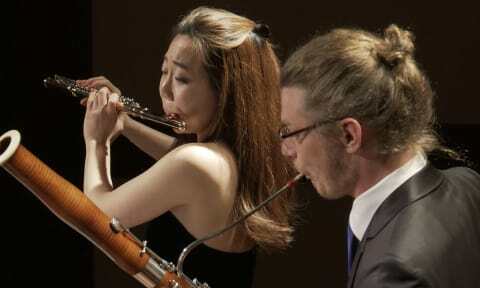 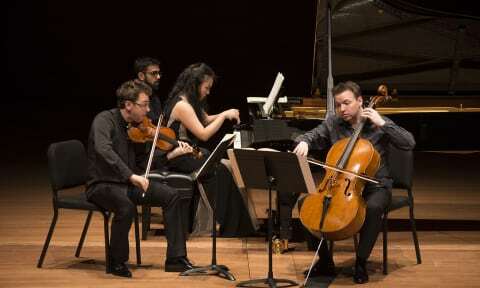 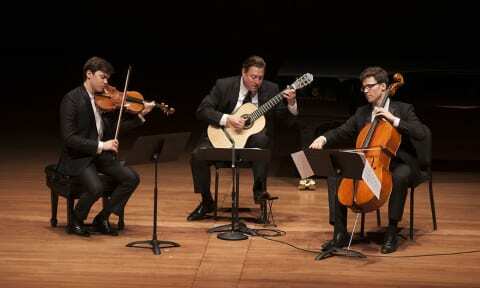 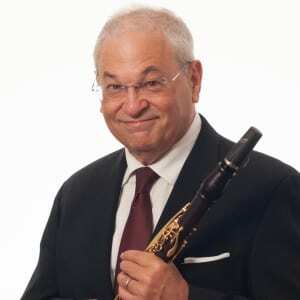 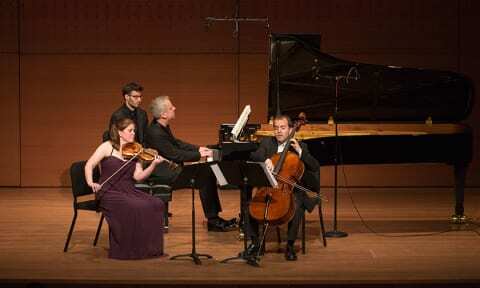 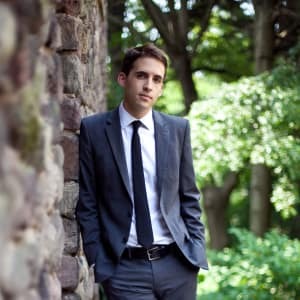 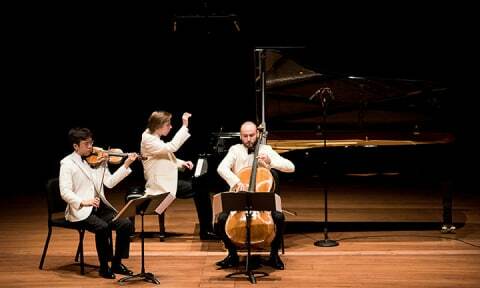 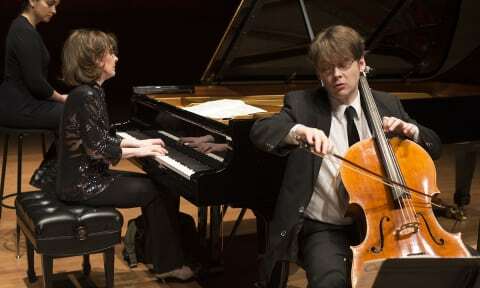 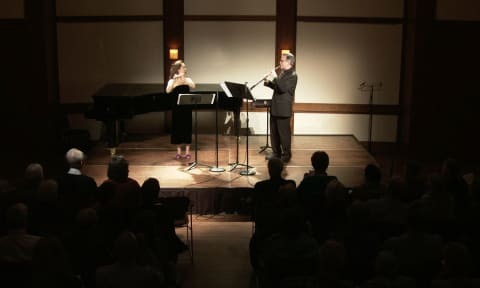 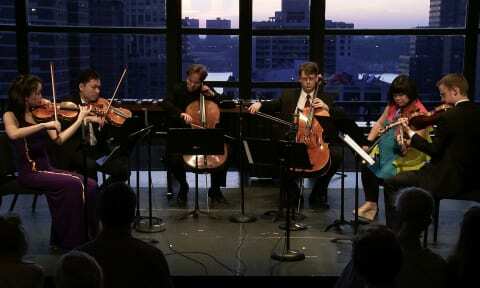 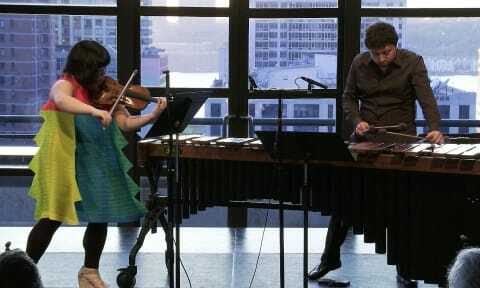 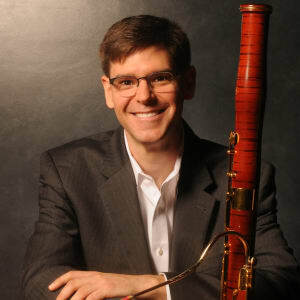 16 | The Chamber Music Society of Lincoln Center. 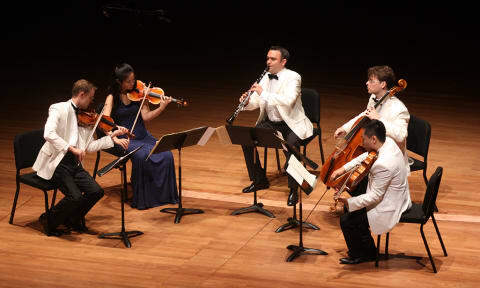 Recorded live in Alice Tully Hall on May 3, 2015.